Do you want to renew PMP? What are the different ways to renew PMP? 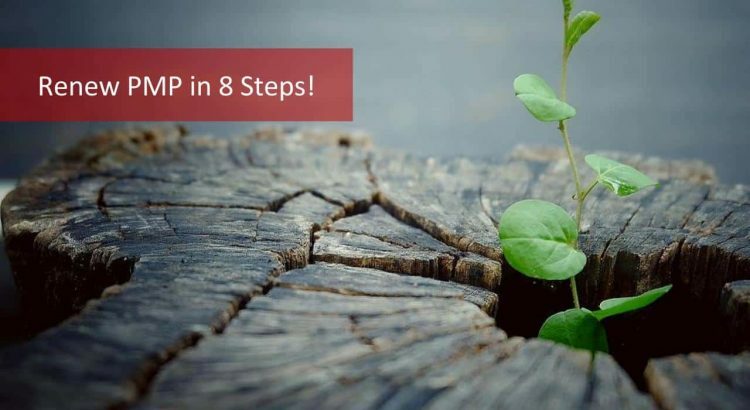 Let us explore the 8 steps to renew PMP in this post. What is meant by ‘Renew PMP’? Are you a PMP certified professional? Or, aspiring to be a PMP? Either way, you need to know about PMP Renewal. When we say renew PMP, you do not need to write the PMP Certification exam again! So, what is needed to renew PMP certification? 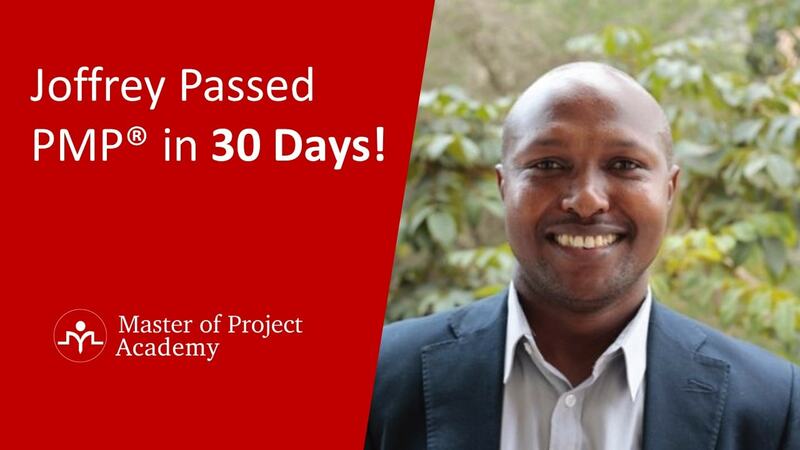 To renew PMP certification, you need to earn and report 60 Professional Development Units (PDU). 1 hour of learning is equal to 1 PDU. When did you get your PMP certification? The renewal is based on the date you got your credential. PMI gives you a 3-year certification cycle within which you have to renew PMP credential. From the date you got your PMP, you have to earn 60 PDU in 3 years to fulfill the Certification Cycle Requirement (CCR). Let us explore the steps to renew PMP so that you can continue to maintain the most coveted credential PMP. When do you start your renew PMP process? 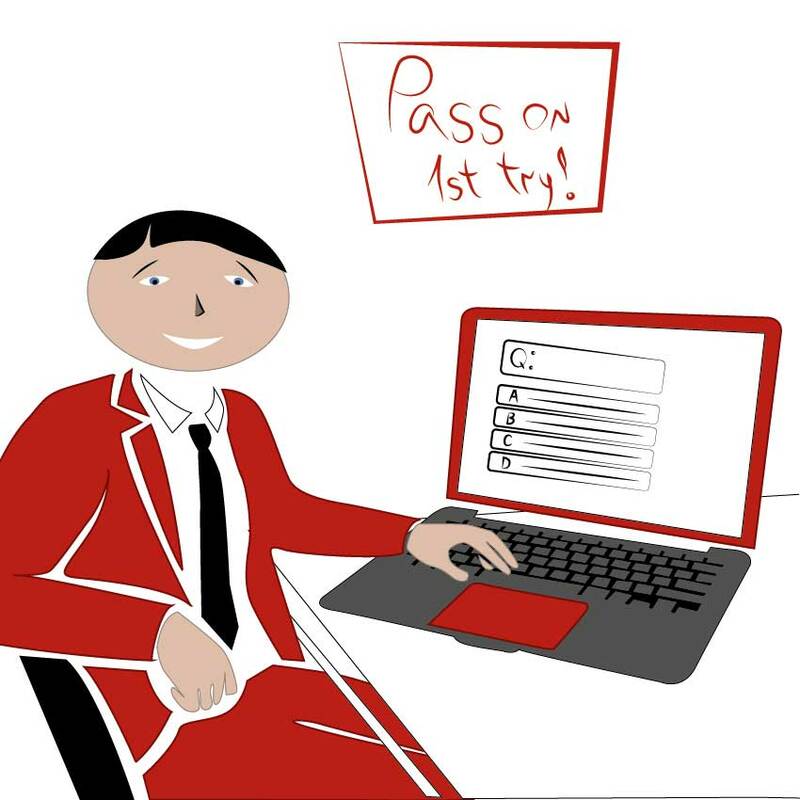 The best way, of course, is to start from the day you get your PMP credential in hand. But, do not lose hear if you are close to completing your 3-year Certification Cycle. There are many providers who offer you the 60 PDU bundle as a package so that you can renew PMP and retain your hard earned PMP certification. Do you know what categories you can earn your PDUs from? PMI gives you a range of options so that you can choose the ones that suit your needs among them. But, of course, there are certain mandatory requirements in terms of the maximum and minimum PDUs you can earn in each category. Let us explore the categories under which you can earn and report your PMP Renewal PDUs. Are you wondering why PMI has specified this PDU requirement? The reason is to ensure that you are constantly updating your knowledge and skills in project management. Why is PMI concerned? PMI is the globally recognized body of Project Management and the certifications from PMI are sought after by all industries. Which is the reason why you went for PMP in the first place! Why does PMP certification still hold its ground even after half a century? It is because PMI ensures that the PMP credential holders are staying current with industry needs through its CCR requirements and update on the versions of PMBOK. Therefore, to ensure you are always in step with what the industry needs as a project management professional, you need to renew PMP. Education is one of the primary ways in which you can learn skills and knowledge related to project management and stay updated. Therefore, one of the categories is Education under which you have multiple options to learn and earn PDU. We will explore each of those options here to help you renew PMP. 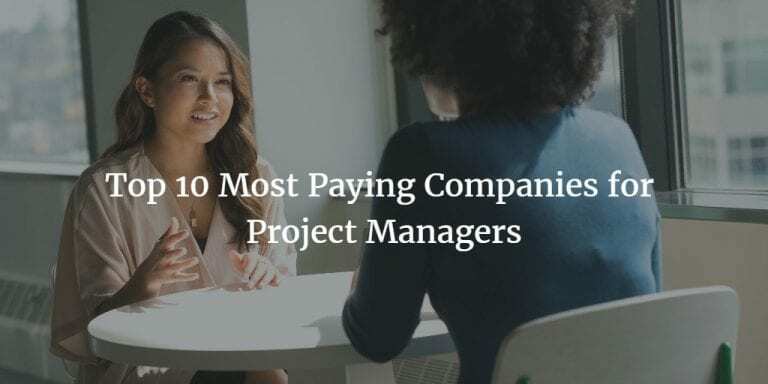 The other category under which you claim PMP renewal PDU is ‘Giving Back ‘or contributing to the project management community in a variety of way. We will be discussing the ways in which you can give back and enhance the knowledge base or impart knowledge to others on project management. Let us start with Education to understand what PMP PDU courses you have to earn PDU and meet your 60 PDU requirement. Should I go to a regular classroom session or a training class to earn PDU? Is there a more flexible and convenient option? We understand your concern! This is more or less the same case with many project managers as they have tight schedules and deadlines to be met. You have both traditional Training and PDU courses which you can attend to earn PDU and renew PMP. What are they? PMI and chapters of PMI conduct Educational events that are notified in advance. If you are a member of PMI you get some discount but these are full-day events such as seminars, conferences, and other learning events. These are traditional ways to learn and also the pricing is a little on the higher side while the additional challenge is to be able to spare time and get approval from your company to attend the course. In addition to the above, PMI has a few on-demand courses which are also a little heavy in the pocket. If you want to earn a diploma, degree or enhance your skills to a higher level, you could attend the Global Accreditation Center (GAC) accredited courses of PMI. These are for those who can spend time on academics, another way to renew PMP. Training courses by REPs and third-party providers: Registered Education Providers (REP) and other project management institutions also conduct training on various project management skills and knowledge. For all these PMP PDU courses, you need to attend when they conduct which means there has to be a match between their schedule and yours to choose this option. Keeping in view the changing trends in the requirements and availability of the professionals, PMI has made the earning PDUs more flexible. The online or digital media is the flexible mode for you to earn PDUs to renew PMP certification. What is the difference between the online PDU earning and traditional PMP PDU courses? 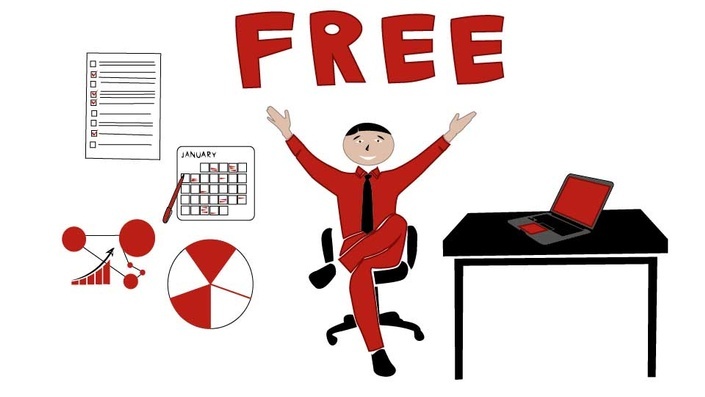 For one, you don’t need to physically go to a seminar or training event location! There are no pre-defined fixed schedules that you need to be available for. If you look at the content, you get the similar topics that meet the talent triangle requirements as in the Training /Courses. Talent triangle is the 3 key areas of technical, leadership, strategic & business management that you need to have skills and knowledge of. These skills are demanded by the industry which was the outcome of a PMI research. So, what more can you ask to renew PMP certification? At your pace: You decide how you want to do the different courses. How fast or slow you want to do them is at your discretion. The 60 PDU package available in some of the training providers will enable you to earn PDU based on your convenience. When you have more time, you complete more PMP PDU courses while you may not do any for some time. As you want: You can do all of the courses in the 60 PDU package as per your schedule, morning or night or during travel as well. 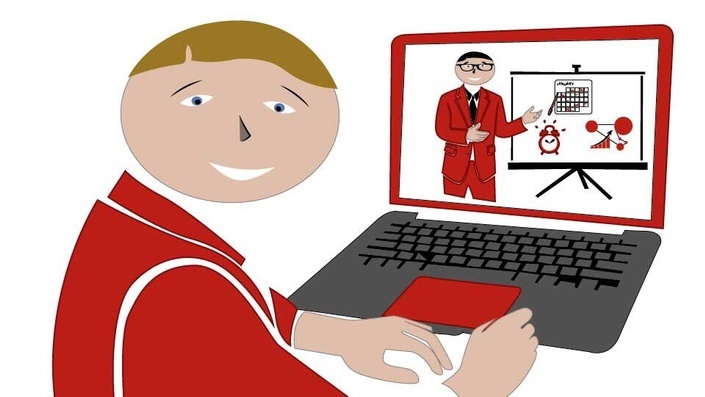 Anywhere, Anytime: You are not restricted by your location or the time for the PMI PDU online. No need to worry about time zones or client meetings that come up suddenly. If you are the type used to burning midnight oil, you can continue or if you are the early bird who wakes up before the sun rises, you too can attend these courses to renew PMP certification. Cost effective: These are way lower compared to the regular training and courses. Sometimes you can get great offers from some of the training providers which you should not miss. You can complete all your 60 PDU requirement to renew PMP at a price that is less than $100 as well!. Who would not want to save money? 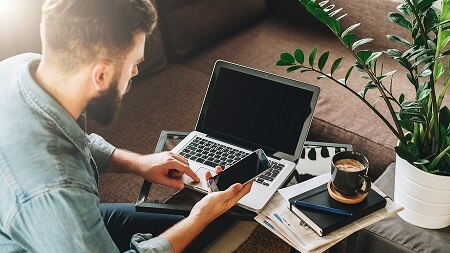 Avoid travel: All you need is an internet connection and a system to connect to these online courses. These are videos or other forms of digital media that are available based on the 60 PDU package access given by the provider. You can do it from the convenience of your home in a relaxed environment. No need to worry about anything other than your focus on the subject. 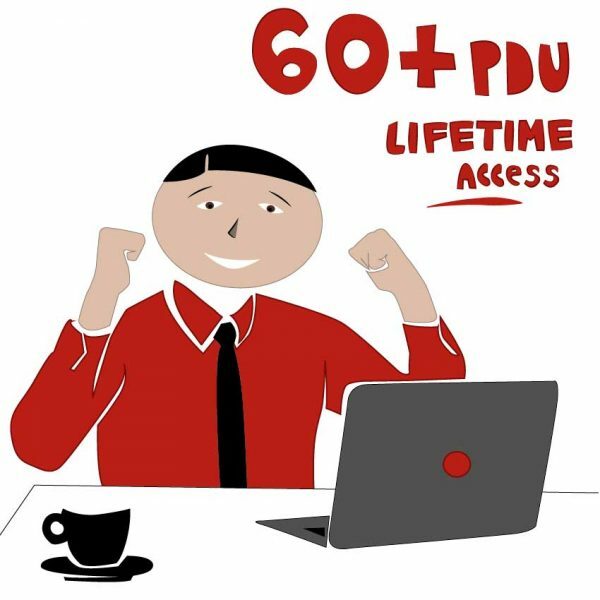 60 PDU Bundle: You don’t need to look at multiple providers to meet your PMI PDU requirement. Moreover, these take care of the minimum and maximum PDUs you need to renew PMP. Therefore, all the hassles are taken care of by the provider! More options to report PMP Renewal PDUs; if you are attending any meetings where there is a learning component, you can use that as well! Network meeting by PMI chapters or any sessions in your organization or professional bodies that conduct these sessions too counts for you to renew PMP. Yet another option to renew PMP is to earn PDU is through reading books and articles on project management. But, not everyone has an appetite for reading. 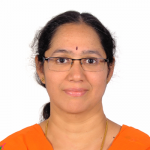 Practitioner: You are a practicing professional in project management arena and hence by managing the project lifecycle effectively you are doing your bit. Therefore, PMI allows you to report a maximum of 8 PDU against this option. Create Content: Do you have the flair for writing? Then, leverage it to renew PMP! You can report PMP Renewal PDU for the content- articles, blogs, whitepapers you write as well! Presentation: Are you the professional who speaks at conferences, seminars? Do you create a presentation and deliver on tools, techniques, skills, and knowledge pertaining to project management? Then you can renew PMP using these PDUs too. Volunteer: PMI offers many volunteering opportunities. You can sign up for the VRMS- Volunteer Registration system and choose which is of interest to you. This is another way to earn PDU that also leads to your renew PMP process. You may want to know of these categories and options which has a cap and how much? Here you are! The table shows the minimum/maximum PDU you can earn to renew PMP certification. Now that we have understood the various categories under which you can earn PMP Renewal PDU, next step in the renew PMP process is to choose the appropriate provider. What are the factors to consider in choosing a provider? Compare the costs of various options. For example, a training or classroom course for a 14 PDU would be on an average $2500. On the other hand, you may get an online PDU package; complete 60 PDU package for about $100-$150 as well. Is the cost not an important criterion when deciding the provider? 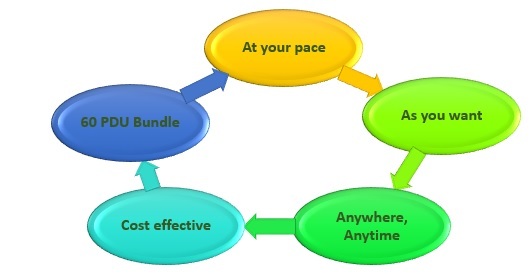 You would naturally want to renew PMP at the lowest cost possible while maintaining the quality and scope! If choosing classroom, check the schedules and the option to reschedule or get a refund of the amount in case you cannot attend finally. You always need to minimize the impact of the risk or its probability. You can manage the probability by eliminating the risk when you choose PMI PDU online. Start attending/completing the PMP PDU courses based on whether you chose online PDU or other categories to start your renew PMP process. Keep track of the various categories and PMP PDU you earned for each of the Education and Giving Back. If you think all this is a hassle, look out for a provider who offers a 60 PDU package with all these aspects built into it. In that case, the headache is theirs and you just do the courses in a relaxed way at your pace. Once your PMP Renewal PDUs are submitted and you get an approval, you can see on the Dashboard- completed and remaining PDU. As a PMP credential holder, you are already under the PMI Code of Conduct. When you are completing the renew PMP process, you need to confirm once again that you are and will be abiding by the Code of Ethics and professional conduct. Are you a member of PMI? If yes, you need to pay only $60 for renew PMP and maintain your badge. If you are not a member of PMI, you will be paying $150 to renew PMP. Your renew PMP process is complete and you can continue to be a PMP and enjoy the PMP benefits of a proud PMP certification holder. If you do not follow the 8 steps of renew PMP process, your certification may be suspended. This would amount to your not being able to use the PMP tag with your name. Therefore, it makes sense to follow the 8 steps to renew PMP and maintain your active status instead of going through the tedious process of coming out of suspension status. Hence, plan and start early and go for a sure shot program preferably 60 PDU package to ensure you maintain your hard earned PMP certification. Master of Project Academy offers online PDU bundles for 15, 30, 45 and 60 PDUs. You can choose one of the PDU Bundle options available and get the PDUs to renew PMP certification.